Starting with their 1959 hit “Shout,” the Isley Brothers appeared on the Billboard charts for an incredible seven consecutive decades. Their other hits include the 1962 classic “Twist & Shout,” the 1969 Grammy-winner “It’s Your Thing,” and the 1975 anthem “Fight the Power.” Ronald and Ernie Isley moved to St. Louis in 1998. They released the double platinum album Eternal in 2001, which yielded the top 20 hit “Contagious,” and their next album Body Kiss reached #1 in 2003. 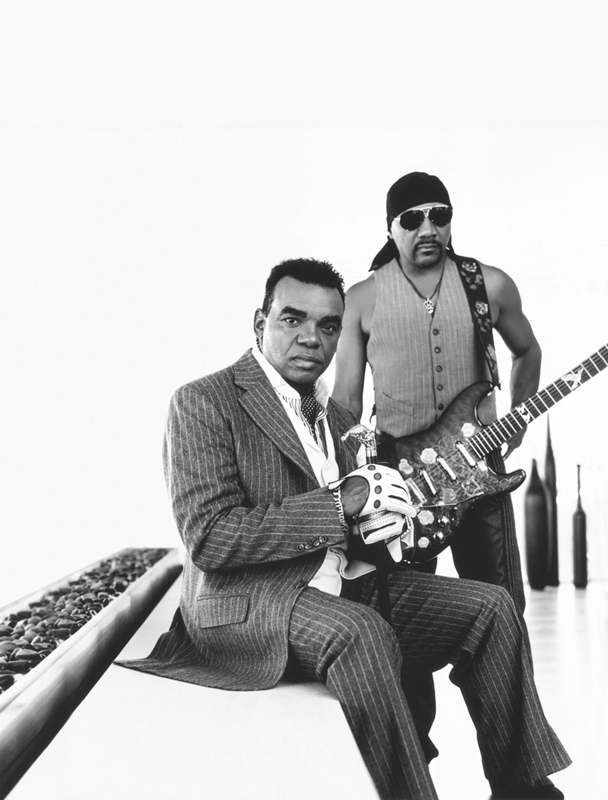 Inducted into the Rock & Roll Hall of Fame in 1992, the Isley Brothers again reached the top 10 in 2017 with their collaborative album Power of Peace. The Isley Brothers appeared on the Billboard charts for an incredible seven consecutive decades.